In celebration of Kent Business School’s recent successes, the School’s Dean is delighted to announce an extension to our Early Bird scheme which will benefit and support a greater number of students wishing to study at the award winning Business School. Research Impact, including grant awards and academic contribution. 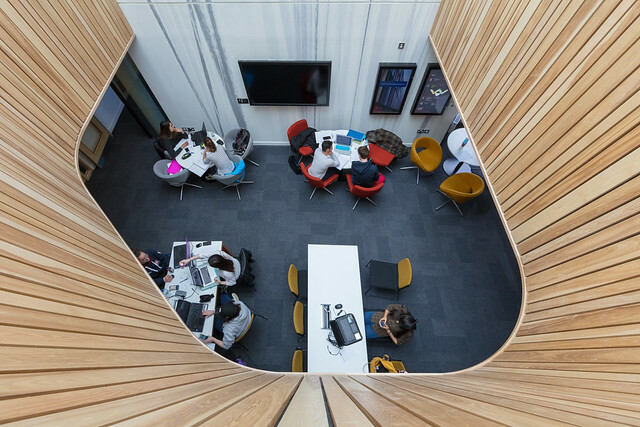 All postgraduate taught students who have now applied and been accepted to study onto a postgraduate programme at Kent Business School before 30 April 2019 now have until May 2019 to pay the £1,000 deposit payment to qualify for this 10% discount off the cost of their tuition fee. To take advantage of this extension, applicants are reminded that they must also have formally accepted their offer via their Applicant Portal. Payment for the deposit can be made securely using the University’s Online Store.